and life as you know it can be. SUCCESS THAT FOLLOWS YOU HOME. AND NEVER LEAVES. A weekend in paradise is nice, but we prefer the kind you take home with you. Before you arrive, you’ll be filling out a personal plan which will be studied, analyzed and defined by your coaches. Designed for golfers, refined and used for 30 years, this plan will dramatically improve your golf game, and move you forward in the specific life area you choose to focus on during the retreat–and long after. Jeff Patterson, Aspen-based Leadership and Success coach, will help you realize the unique goal you set for yourself—as he’s done for 15 years with world-class athletes, CEO’s and celebrities. Because he knows that even success, accolades and titles can stand in the way of personal growth. Come with a life story you want to rewrite or a goal you want to achieve, and Jeff will help you create a personal plan that makes this goal realizable. He’ll see to the heart of you, and will use all your experiences at The Challenge as a catalyst for powerful personal change. Stan Sayers is a former Colorado PGA Teacher of the Year, and was named Golf Digest Best Teachers in State: 2011, 2012, 2013 and 2014. He has three decades of experience, working with PGA and LPGA professionals and amateurs alike. Stan will know you inside and out, and based on your particular physical make-up, he’ll help you perfect your personalized swing. Also a certified club fitter, Stan will send you home with three custom-made Edel Wedges. Kevin Walker is a Golf Magazine Top 100 Teacher. A pro with many years of teaching experience, Kevin has designed courses and managed companies in the golf industry. 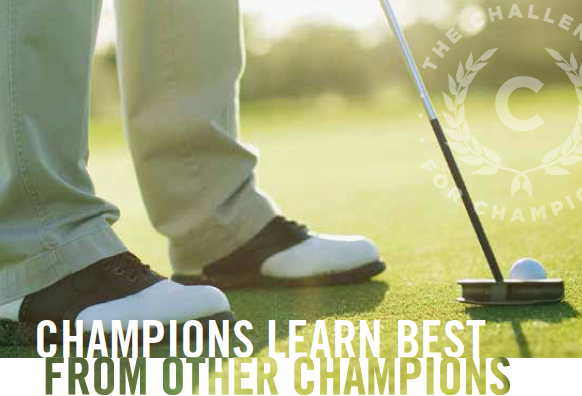 Expect him to deepen your golf learning, and its application to life. Designed by Arnold Palmer, this 18-hole, par-72 championship course is ranked among the “Top 100 Courses Outside the United States” by Golf Digest. 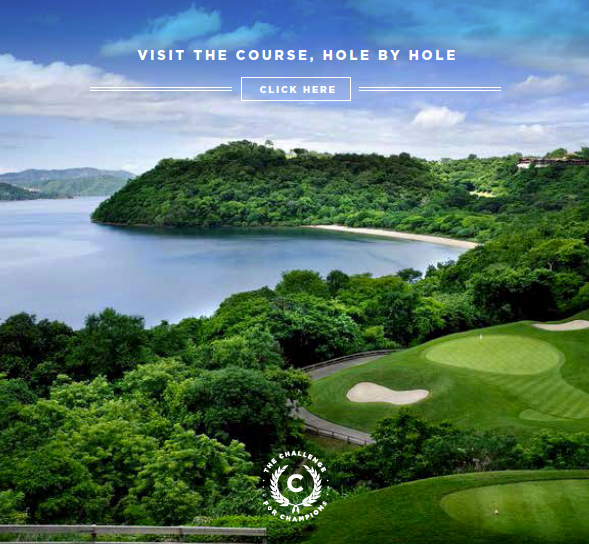 It spans over 220 pristine acres, rests on the tip of Peninsula Papagayo, nestled in the mountainside along the Pacific Ocean. Not a minute will be wasted. Your physical, emotional, social and pure pleasure schedule will be full and balanced. 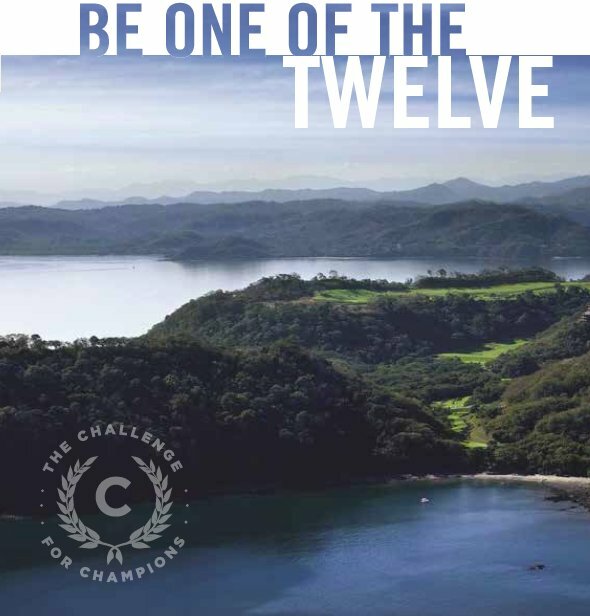 The Challenge kicks-off with a Welcome Dinner on March 17th. Each day you’ll wake up with optional stretching or yoga, dine on fresh tropical bounty, experience ocean and eco-forests. Enjoy a range of activities from hiking across rope bridges–to paddle boarding. Golf time with Stan, and Leadership Coaching sessions with Jeff will be meaningful and consistent. 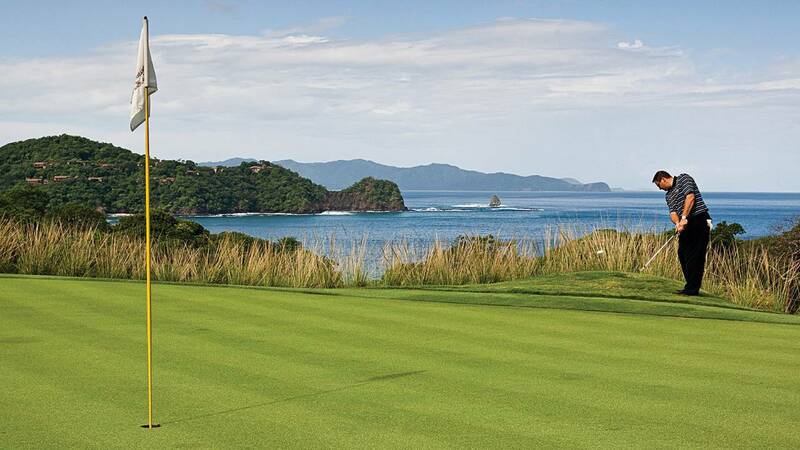 Your day will close with beautifully prepared meals under bigger-than-lifesunsets, the laughter and companionship of co-golfers, and entertainment that will bring the culture of Costa Rica to life. 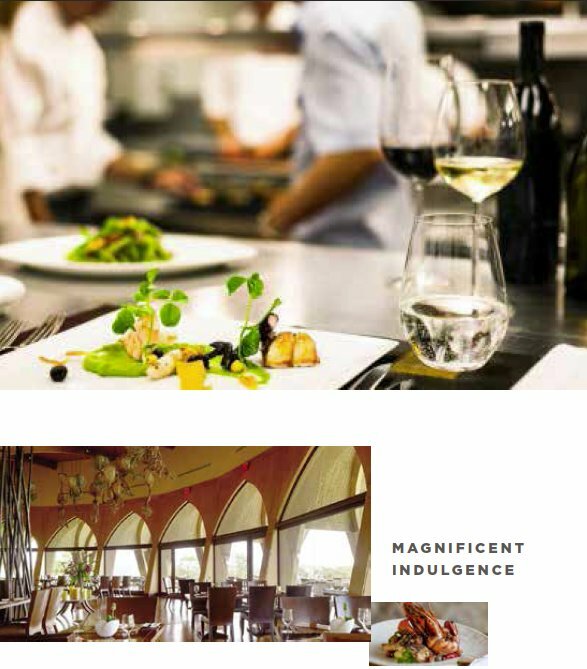 Dine on freshly picked, freshly caught tropical bounty, artfully prepared by Four Seasons chefs. Sleep deep and dream big in accommodations attuned to your every comfort. Endless amenities are yours. Spa, pool, boating, recreational sports, outside bar and dining in the gracious, culturally authentic style of Four Seasons. In Guanacaste Province. Atop one of Peninsula Papagayo’s highest plateaus. Looking over the waters of Bahía du Culebra. Be one of the 12 who discover true comfort, by stepping beyond your comfort zone. Terms/Registration Fee for program is $14,000, which is all-inclusive except for extra-curricular activities, spa and incidentals such as room service. Want to learn more? Call Jeff Patterson at 310-951-4525.